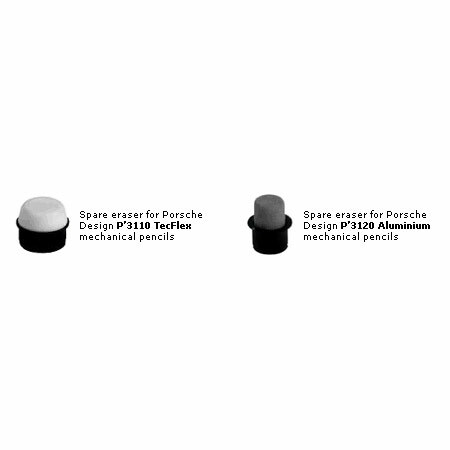 Spare eraser to fit mechanical pencils by Porsche Design. Please use the drop-down selector to choose the eraser to fit your particular propelling pencil. 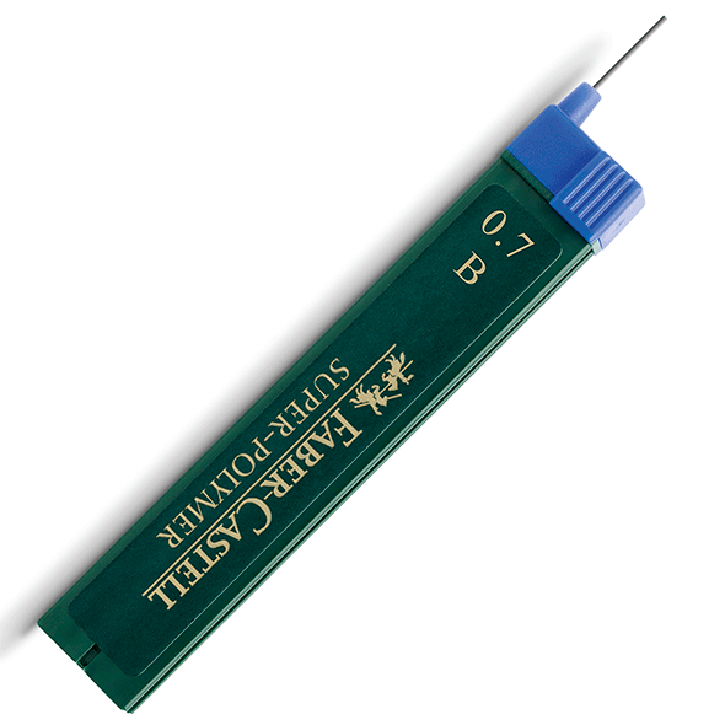 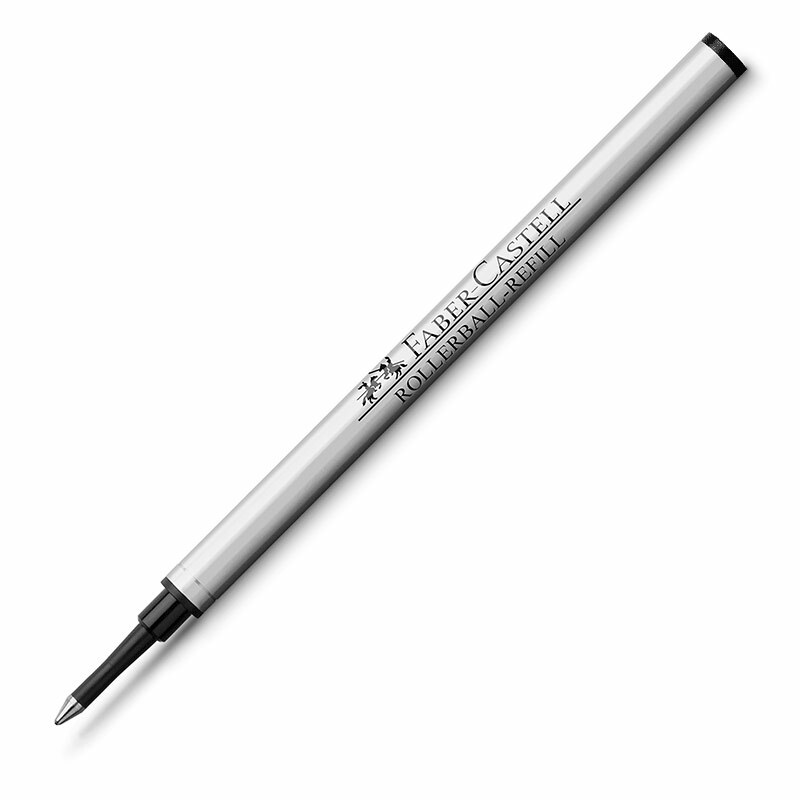 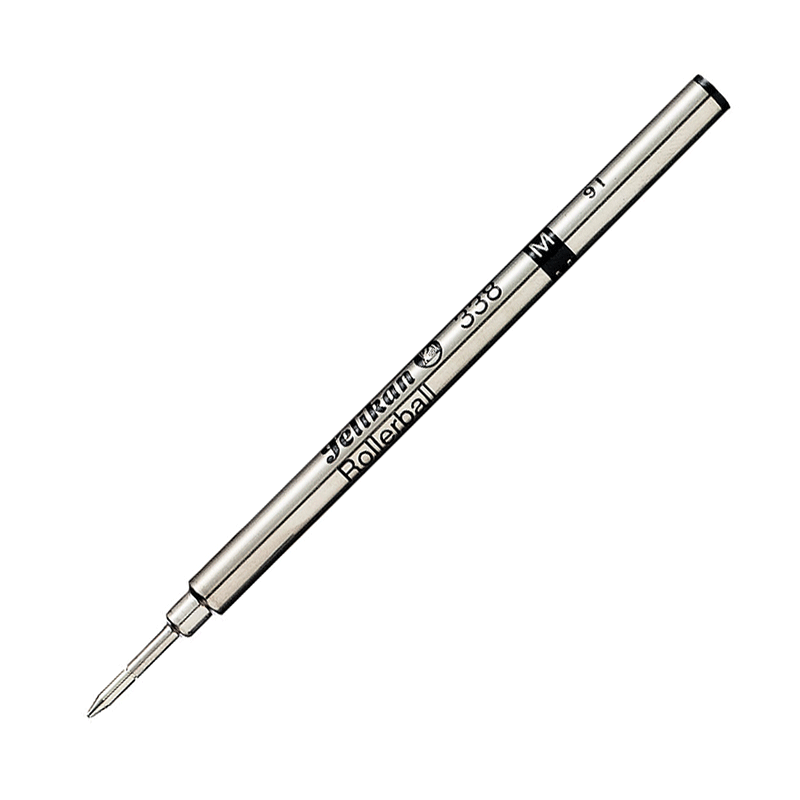 We have spare rubbers for both the TecFlex P’3110 and Aluminium P’3120 pencils.